After working for 10 years in Michelin-starred restaurants in Paris, les Baux-de-Provence and Courchevel, Chef Yuri, Pastry Chef Vincent, and Nicolas, our Manager, moved to Las Vegas in December 2015, looking to build their own American dream. They arrived with nothing but their backpacks and savings, sharing everything from a house, to their recipes, doubts, hopes and joy. Partage means "sharing" in French, so the name came naturally when they had to pick the name of their second restaurant, and they are looking forward to sharing with you their passion for amazing food. Join us and let's Partage! Yuri is an award winning executive chef, who has trained in some of the best Michelin-starred restaurants in France, such as L'Ambassade, Palace Shangrila, Le Bristol, Palace George V and Jean. He started his professional career at 17, holds two professional culinary degrees, and has won multiple international cooking competitions. 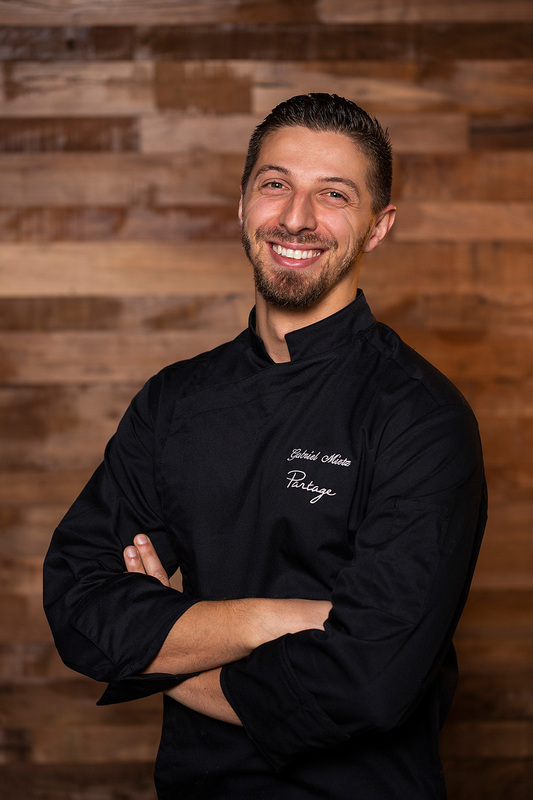 Yuri has developed his own style of cuisine and cooking techniques, and his creations have already won the hearts of everyone who's dined in our first restaurant in Las Vegas, Eatt Gourmet Bistro,which was elected Best Neighborhood Restaurant of the Year in 2016 by Desert Companion. 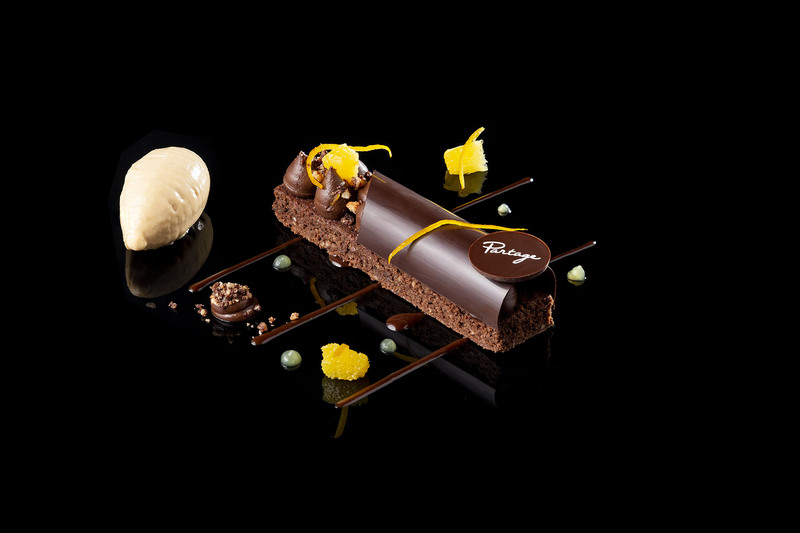 Vincent earned his Pastry Chef degree in the South of France, and went on to work as pastry chef for famous French Michelin-starred restaurants like Oustau de Baumaniere, Lucas Carton and Jean. He is known for using his creativity to take healthy ingredients and design gourmet desserts that surprise and delight our guests. The Praline Cream Puff he created for Eatt Gourmet Bistro was awarded Dessert of the Year by Desert Companion in 2017. Sabine started her training at the Superior School for French Cuisine, where she studied under chefs like Eric Robert (MOF 2000), Christophe Raoux (MOF 2015), Julien Roucheteau and Jacques Maximin (MOF 1979), who taught her the passion for the work, the product, and true commitment it takes to be a successful chef. 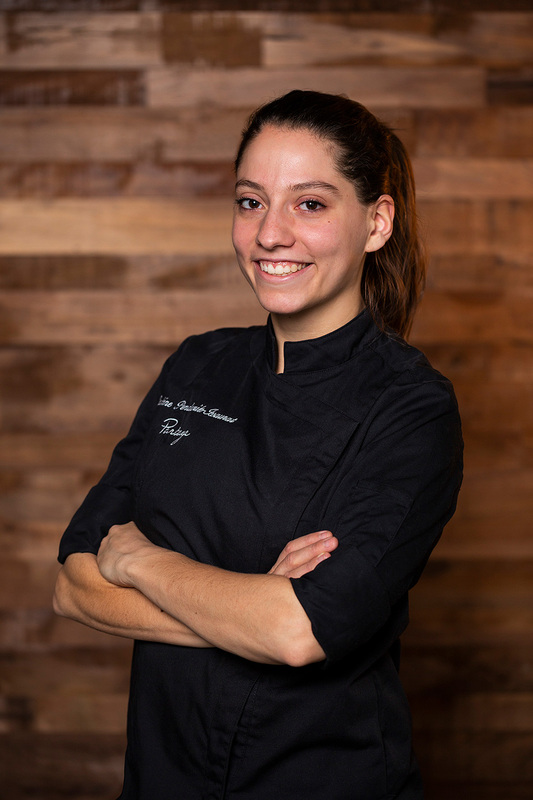 Before joining our team in Las Vegas, she also worked with and learned from Christophe Bacquié (MOF 2004) at the Hotel du Castellet in the South of France, over the course of three years, which culminated with them being awarded the 3rd Michelin Star. 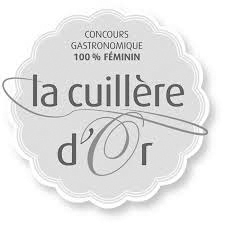 Sabine loves competing, and in 2016 she won the prestigious “Golden Spoon” (Cuillère d’Or) Award. Within less than a decade, Gabriel Mietz cooked his way up from apprentice to chef in restaurants across Europe, before spicing up his career with a fresh opportunity in the US. 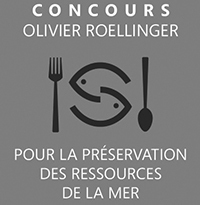 His resume boasts with prizes and awards, such as the 2015 Olivier Roelinger contest. Gabriel perfected his skills in prestigious restaurants such as the kitchen of the Colombi Hotel in Freiburg, Germany, La Villa Madie* in the South of France, and the famous Table du Lancaster** on the Champs Élysée in Paris, in which his contribution led to the establishment earning its second Michelin Star. Gabriel makes his presence felt in every kitchen he wields his skillset, where his motivation and know-how boil down to delicious dishes your taste buds will thank you for. 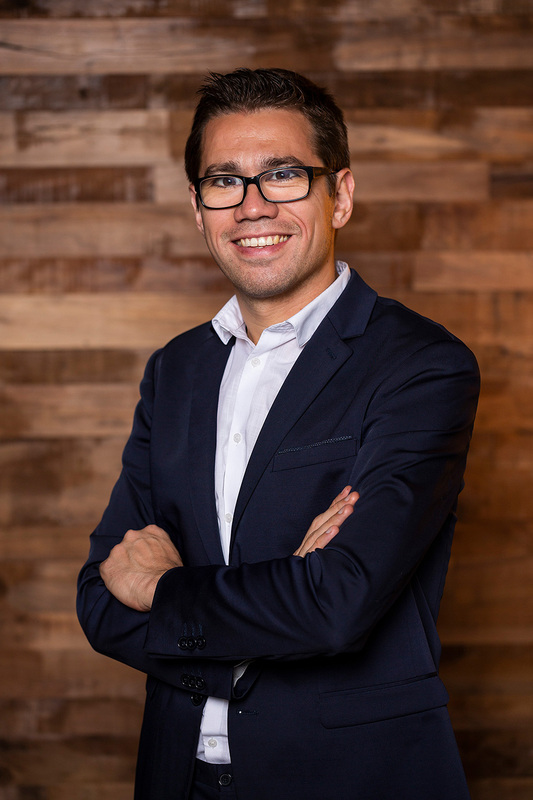 Nicolas is a serial entrepreneur, who holds two degrees in Management and Corporate Finance from EDHEC Business School in France. 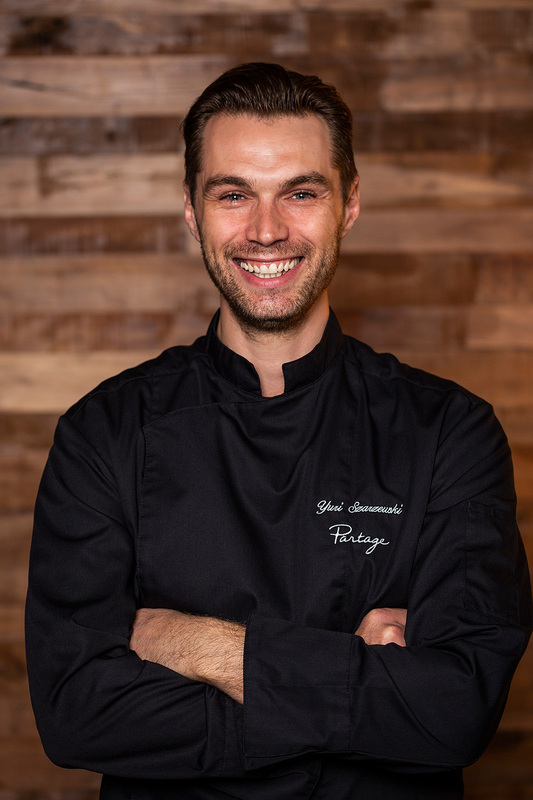 He is passionate about food and healthy eating, and his career has taken him all over the world, from France, to Hong Kong, China, and Brazil, where he's worked with over 30 Chefs on the business side of operations. He is also the founder of Restolib.fr, a digital platform that provides all-in-one resources for easy and successful corporate cooking events. 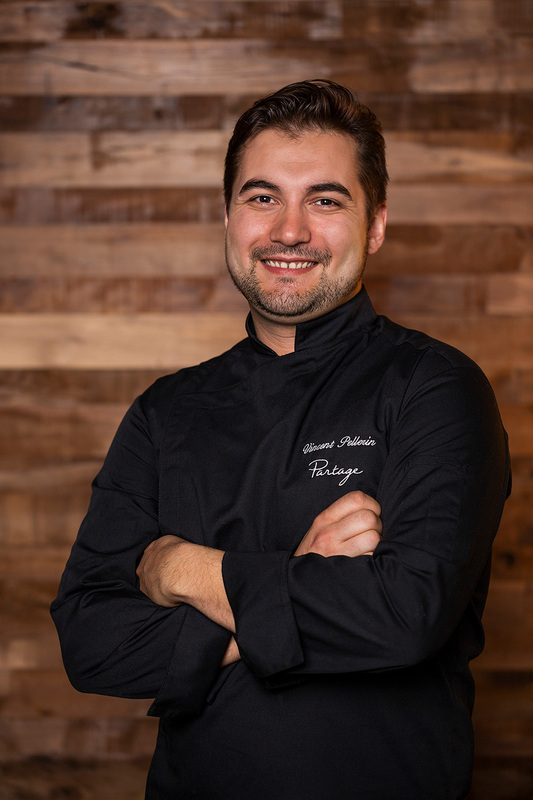 Nicolas approaches each venture with the same passion and can-do attitude that contributed to making Eatt Gourmet Bistro a true contender on the Las Vegas food scene. In April 2018, Eatt Gourmet Bistro was voted Best Restaurant in Las Vegas on Opentable by diners.